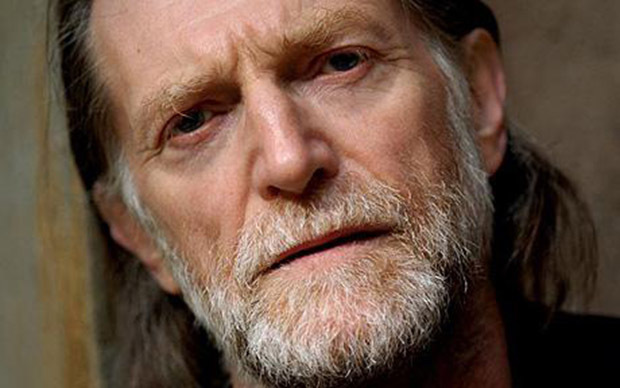 David Bradley has been cast in the role of Professor Abraham Setrakian in the FX drama series The Strain, vampire thriller based on the best-selling novels of film director Guillermo del Toro and Chuck Hogan. In The Strain, “Setrakian” is a holocaust survivor who immigrated to the United States after World War II and now runs a pawn shop in Spanish Harlem. As the outbreak spreads, he may be the only one with answers – if anyone will listen. Bradley joins an ensemble cast that features Corey Stoll, Mia Maestro, Sean Astin, Kevin Durand, Natalie Brown, Jonathan Hyde, Richard Sammel, Robert Maillet, Jack Kesy, Ben Hyland, and Miguel Gomez. The Strain, which received a series order earlier this week, begins production later this month in Toronto and the series is scheduled to premiere in July of 2014 on FX. Reproduction without explicit permission is prohibited. All right reserved. Photos & certain artwork used on MovieProNews are copyright protected and are the property of their respective owners. & other trademarks used herein are the property of their respective owners. 123 queries. 0.071 seconds.